One of the most significant contributions British Columbians can make toward reducing global climate emissions is to support the development of B.C.’s liquified natural gas industry. One of the most significant contributions British Columbians can make towards reducing inequality in B.C. is to support the development of B.C.’s liquefied natural gas industry. British Columbia’s emerging liquefied natural gas (LNG) industry is positioned to be the most sustainable LNG produced in the world. B.C. LNG facilities will have 30 to 50 per cent fewer GHG emissions than some of the best LNG facilities currently operating. If B.C. doesn’t provide the world with LNG, it will come from somewhere else with higher emissions. LNG from B.C., delivered to Asia for the production of electricity will have 40 to 50 per cent fewer emissions than coal produced domestically in China. 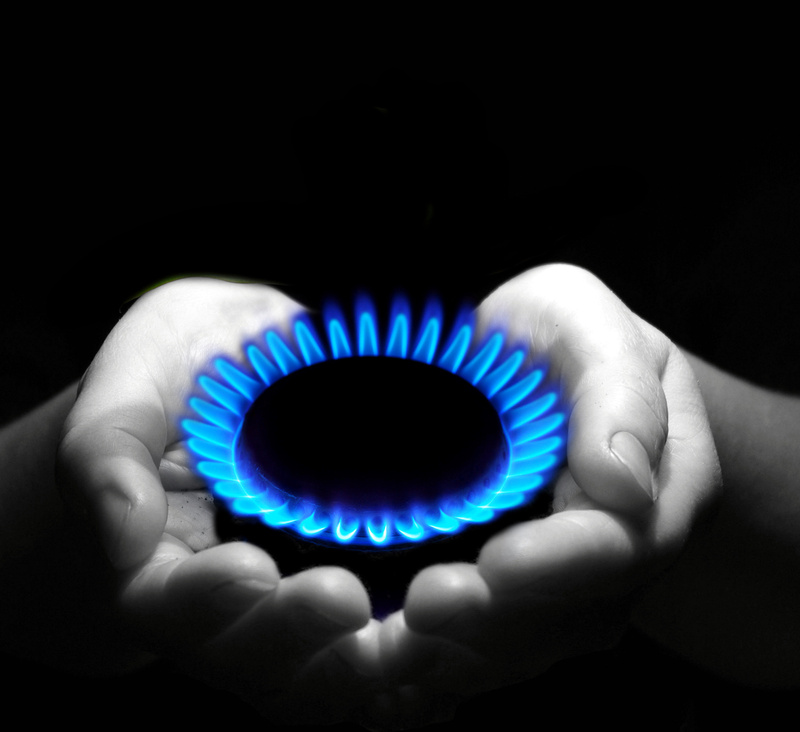 Natural gas has up to 50 per cent fewer emissions than coal when used to produce electricity. Coal still provides the world with nearly 30 per cent of its energy needs. LNG provides the world with one of the most significant opportunities for reducing global carbon at a larger scale and more rapid pace relative to many alternatives. Switching from coal to natural gas provides an immediate reduction in carbon by up to half and is an affordable and readily available form of energy for developing countries. Natural gas from one large LNG facility in B.C., when exported to Asia, could replace or displace up to 40 coal-fired power plants. This switch could reduce global GHG emissions by 60 million to 90 million tonnes of CO2 per year — an amount greater than B.C.’s total annual emissions and the equivalent to taking 12 to 18 million cars off the road. BC has climate policies that position it as a world leader in managing greenhouse gas emissions- from extracting natural gas to LNG production. These include a $35 per tonne carbon tax on combustion emissions (increasing to $50 per tonne by 2022), a 45 per cent reduction in methane emissions from the oil and gas sector, and an emissions performance target for new LNG facilities that is world leading. B.C. can build an LNG industry and still meet its climate reduction targets through carbon reduction offsets, technology funds, carbon trading, efficiency incentives and effective use of the carbon tax for abatement programs are needed to allow industries to assist the province with its climate goals of 40 per cent by 2030 and 80 per cent by 2050. Most importantly, developing LNG as a new industry in B.C. means opportunity through jobs and programs that wouldn’t exist otherwise, especially in parts of B.C. struggling for economic opportunity. First Nations communities are already receiving direct benefits, business opportunities, jobs, apprentice and training opportunities for their members. Partnership agreements and economic development are allowing First Nations to provide additional programs and services for their members. This opportunity for First Nations communities will help provide a step towards self-sufficiency and a significant step towards reducing inequality in B.C. British Columbia has the opportunity to make a difference globally and locally through developing the most sustainable LNG industry anywhere in the world while benefitting all British Columbians.